Nathan T Hall School Pre-School, Elementary School / Public 3 2.82 mi. Newark Valley Middle School Elementary School, Middle School / Public 3 2.81 mi. Newark Valley Senior High School High School / Public 5 2.07 mi. Maine Memorial School * Pre-School, Elementary School / Public 7 5.87 mi. George F Johnson Elementary School * Elementary School / Public 4 9.55 mi. Maine Endwell Middle School * Middle School / Public 7 9.6 mi. 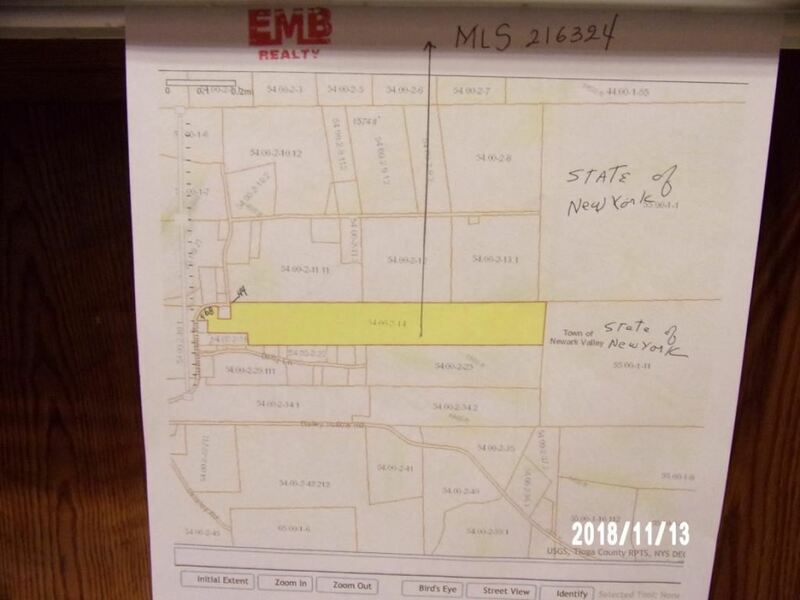 688 Chamberlain Road, Newark Valley, NY 13811 lots and land offered for sale at $79,900.